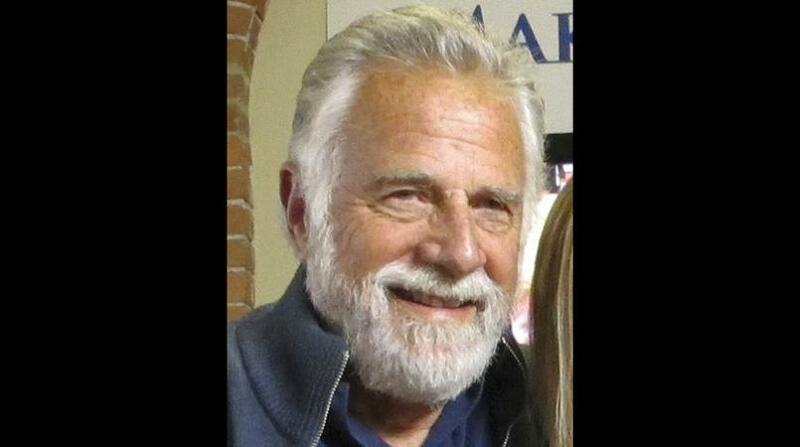 Hey guys, if you were eager to get in on the trend of lighting up your beard for Christmas, it may be too late. The company selling the trending festive beard lights says they are sold out! Firebox says on their site that "due to phenomenal global demand, Beard Lights have now SOLD OUT for 2018". In case you are now emerging from under your rock and wondering what all the fuss is about, Beard Lights are described as fairy lights for your facial hair. The clip on lights that change colour and flashes is being touted as one of the hot new Christmas trends for 2018. On its site, Firebox sells the concept with this pitch: "Not got room for a Christmas tree in your dismally small rental flat? Join the club! Don’t bother with one of those dinky desk-sized ones, just get these and make yourself the tree this year. Forgo the waxy styling products and replace them with this set of 18 multi-coloured nano LED lights - but don’t worry, you don’t have to hang them individually. 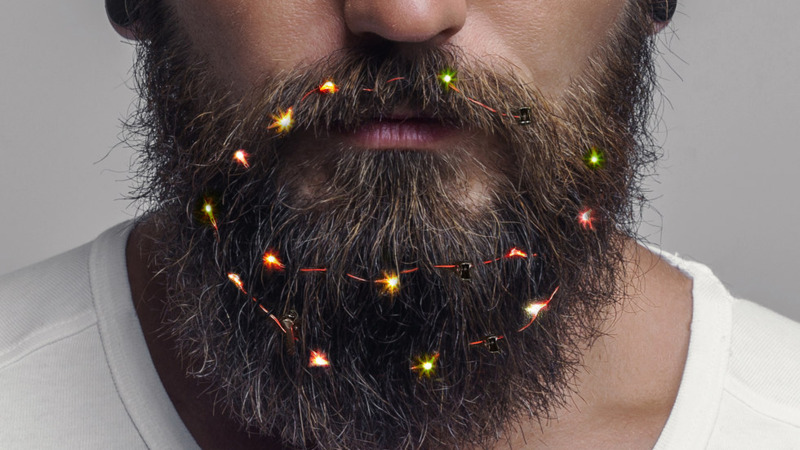 Each of the heat-less lights are suspended on a 90cm cable that clips onto your beard painlessly. Just like normal fairy lights, but miniature so they nestle comfortably in your face fuzz. " 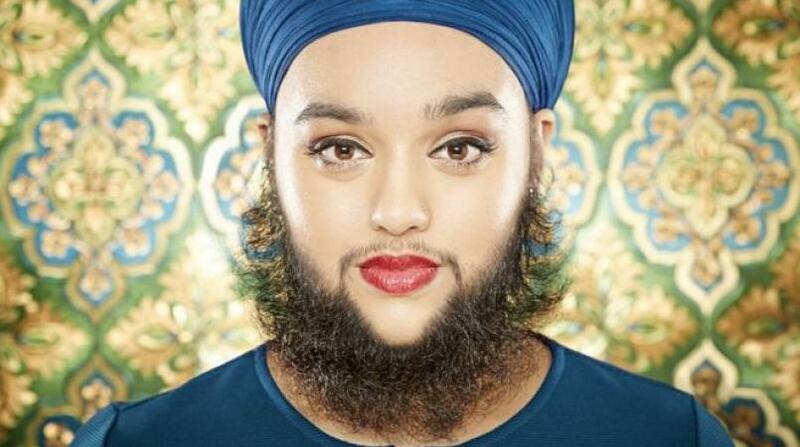 If you are wondering what to do with your beard now, don't worry, Firebox still has in stock beard baubles, last year's hot trend.